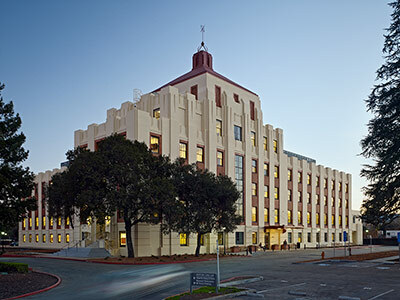 The rehabilitation of the stately, 19th-century Carson Block Building included a seismic retrofit and restoration of several exterior features. 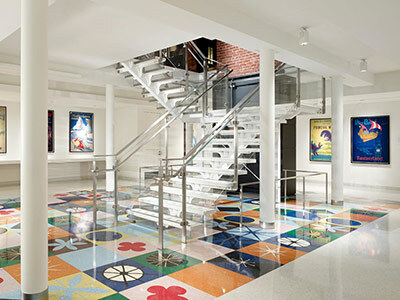 The project revived one of Eureka’s first commercial buildings and reignited a communal pride in the city’s National Register-listed Historic District. 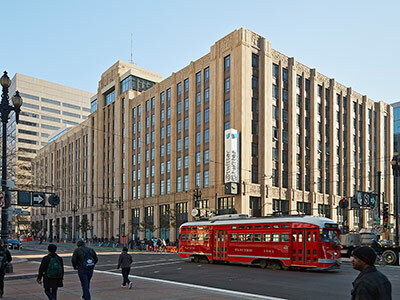 The 50,000 square-foot building was built mostly of redwood with terra cotta panels, brick arches, cast iron columns, and a tall redwood storefront. Boasting Richardson Romanesque features, a style indicative of east coast refinement, the building was initially a stark contrast to structures that populated Eureka, then still a frontier town. The Carson Block Building also contained the luxurious, 1,400-seat Ingomar Theater, one of the first in the region.